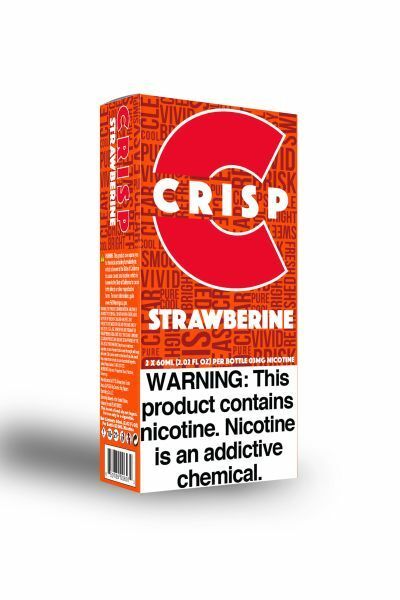 Crisp Strawbarine - 2 Pack has been added to your cart! You get two 60mL of Cosmic Fog Crisp for the price of one! 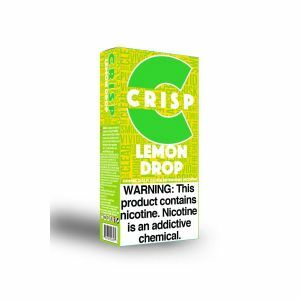 The veteran e-liquid company Cosmic Fog, presents their newest line, Crisp! 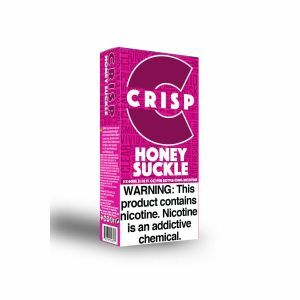 Featuring several blends packed with succulent fruity flavor in every drop. When you mix strawberries and tangerines you get Strawbarine. 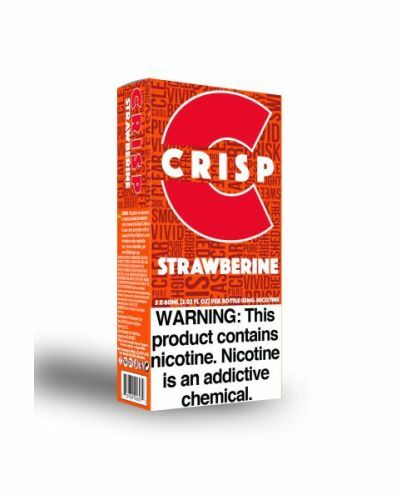 Strawbarine is freshly picked strawberries and tangerines blended together to create an irresistible and quenching flavor!